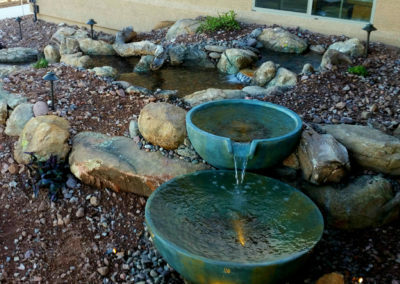 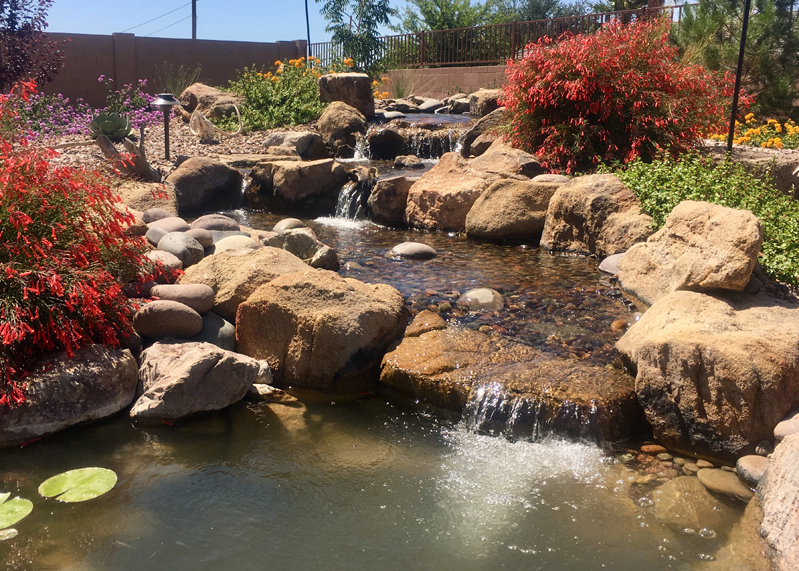 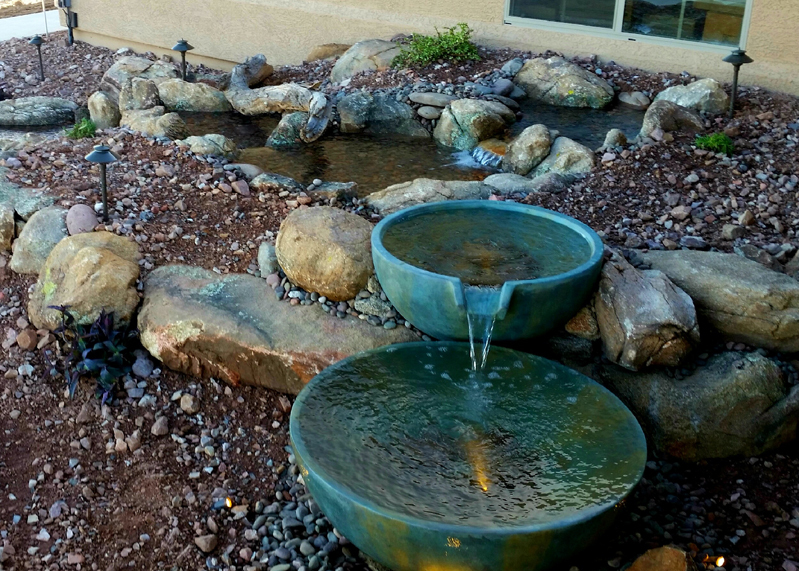 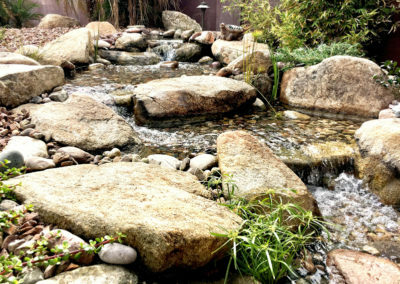 Pondscapes - Making your pond, stream or waterfall dream a reality. 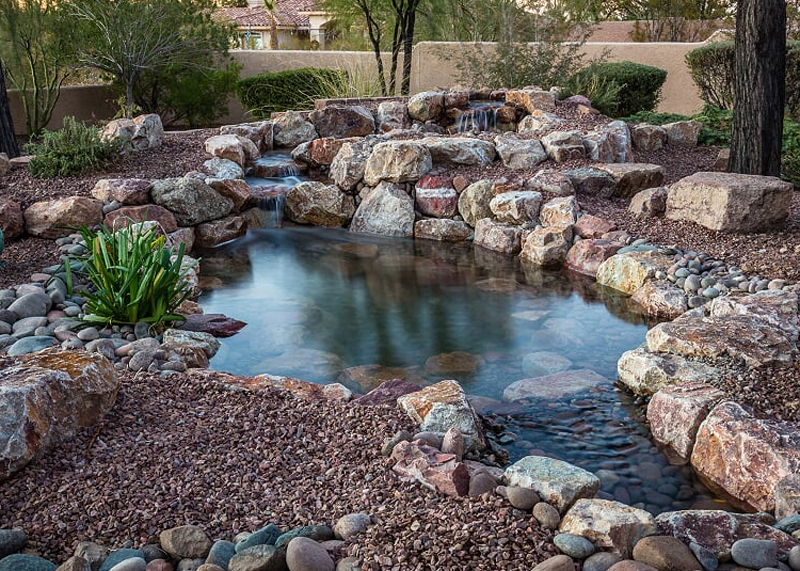 Each pond type brings a different experience. 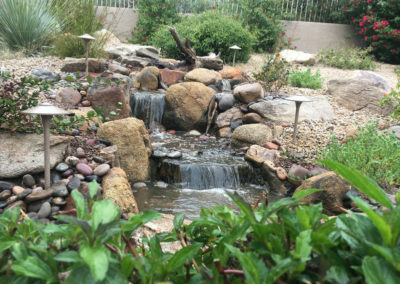 An ecosystem pond offers a natural habitat for fish, birds, butterflies, and other animals. 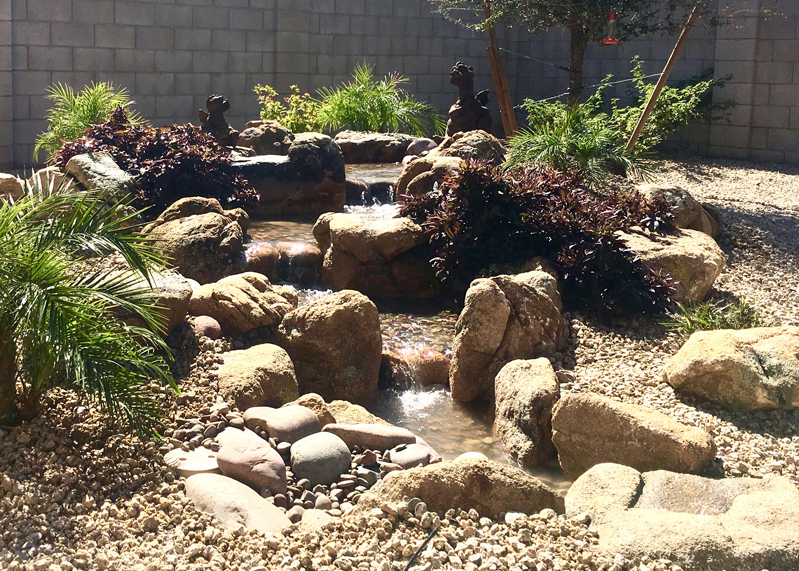 A recreation pond provides a place to swim and a fountain pond, with flying water and lights, brings additional dynamics to the landscape. 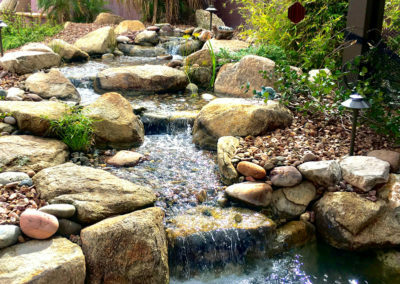 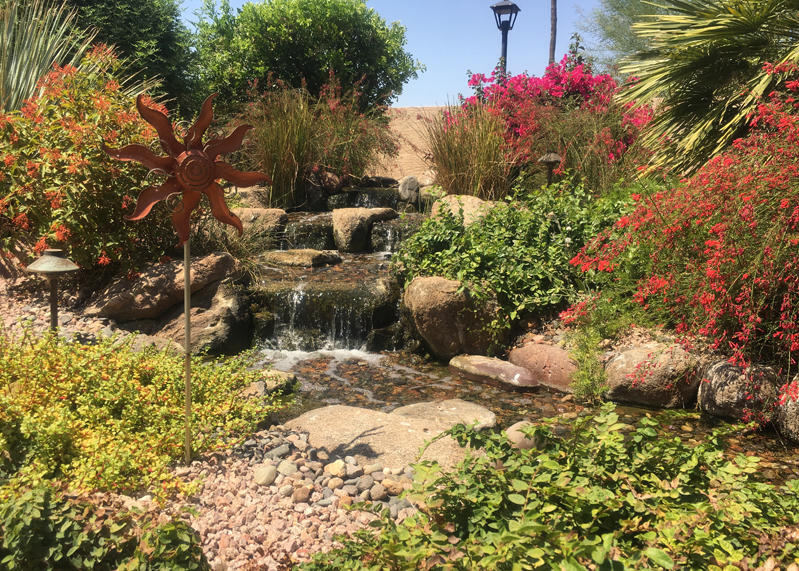 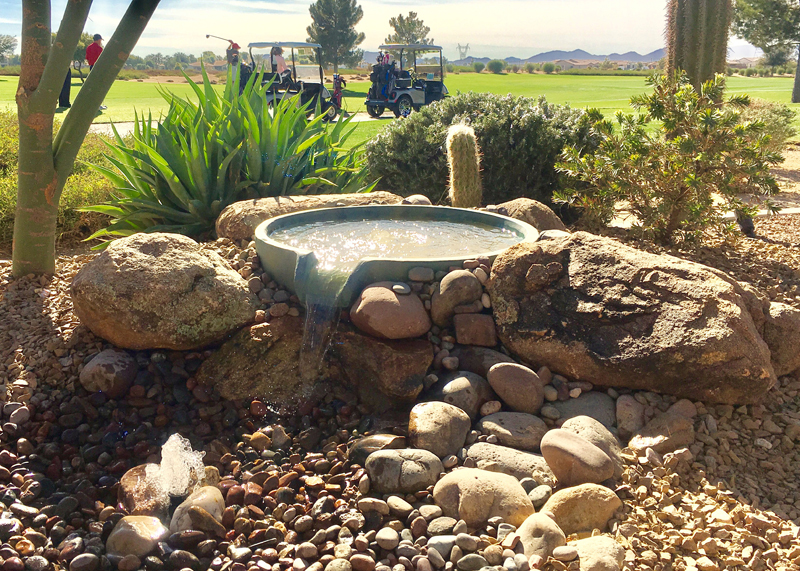 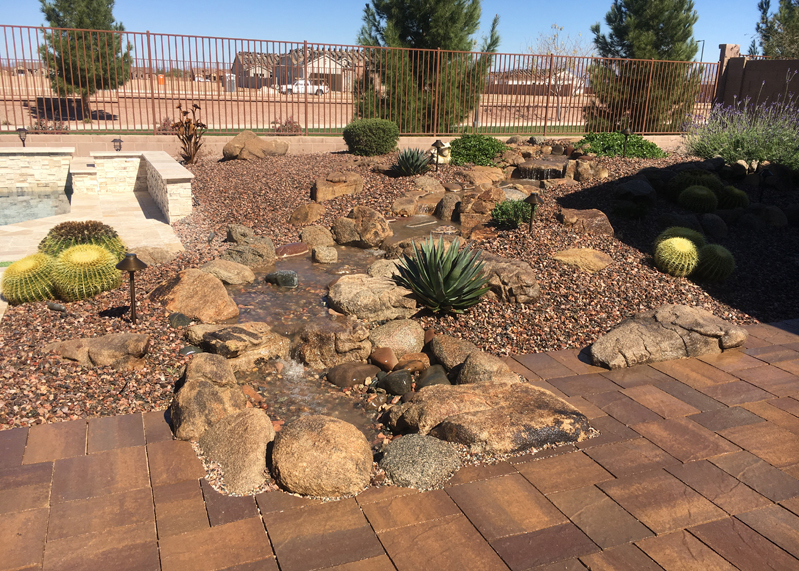 Both types of waterfalls, with a pond and without (pondless), provide you with the same heavenly sounds of falling water. 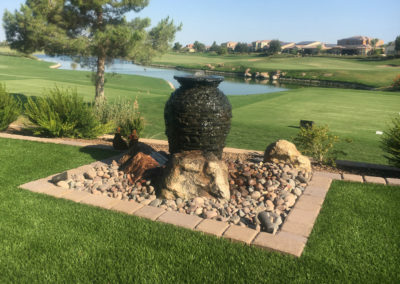 The difference is the benefits each provides. 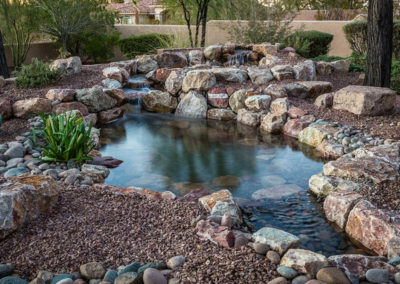 A pond can include aquatic plants, fish habitats, and additional features. 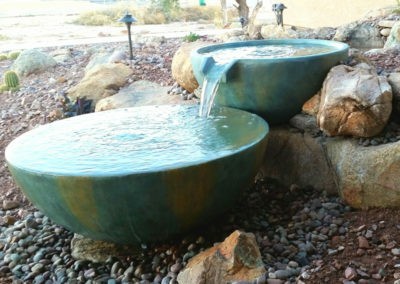 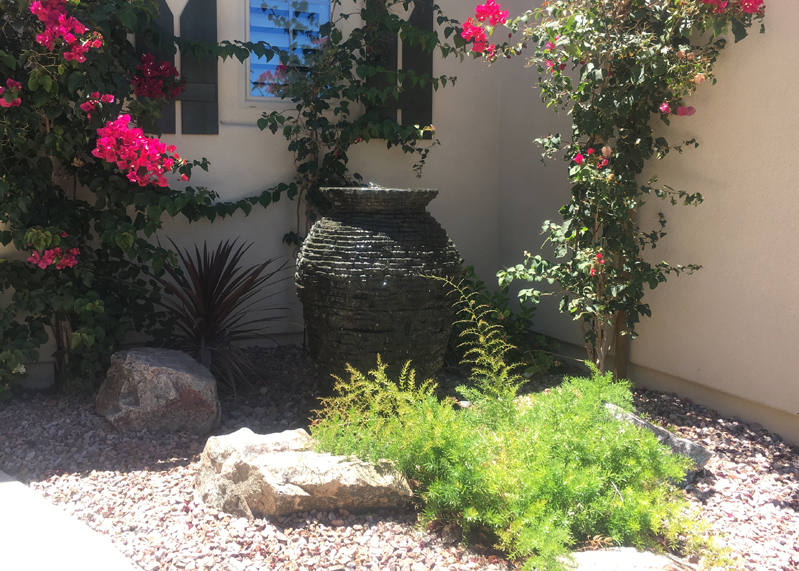 A pondless needs less space and requires less maintenance. 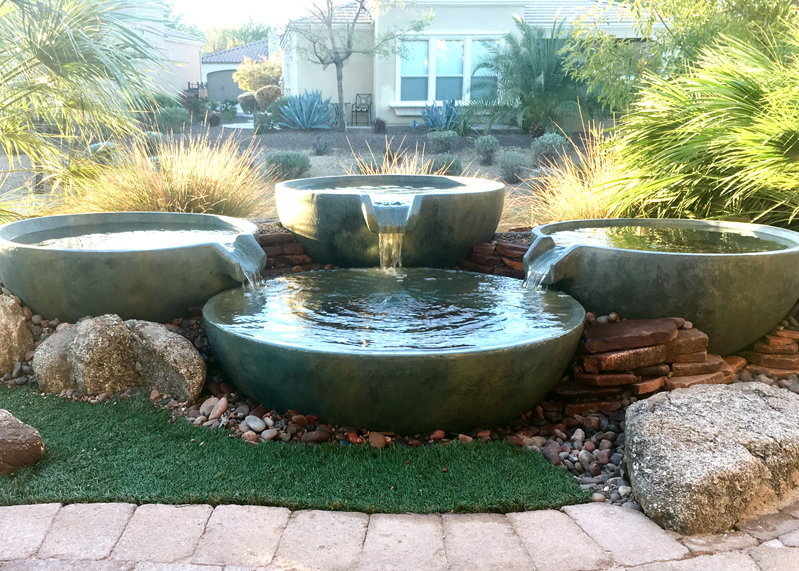 A meandering ribbon of water can define a certain area, create a natural boundary and help focus a person’s attention to a specific design element. Like ponds, aquatic plants and animals can thrive in a stream. They can also include a waterfall or a fountain.